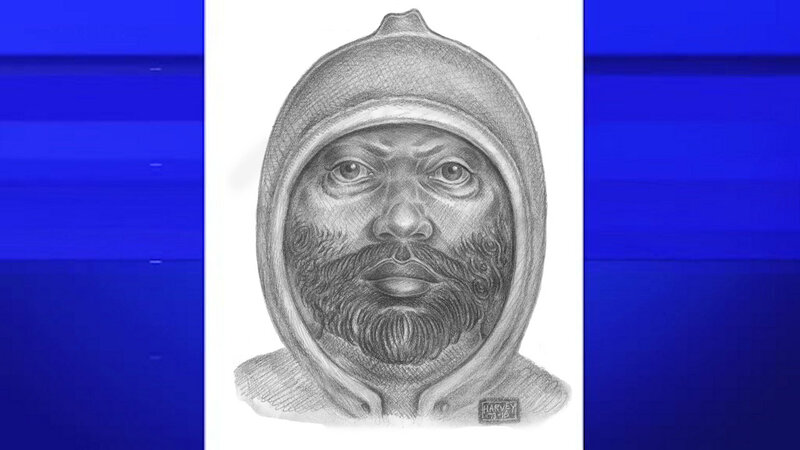 WASHINGTON HEIGHTS, Manhattan (WABC) -- Police released a sketch of a man they say raped a woman in Washington Heights. It happened on Tuesday, May 17th at around 7:30 p.m. inside Gorman Park. The man approached a 42-year-old woman and forced her off the concrete path and to the ground. He held a knife to her throat as he raped her. The suspect is described as dark skinned, approximately 35-years-old, 6'3", and 260lbs, with a beard.